February 17th in Plugin Lists, Wordpress Plugins by Wordpress Jedi . Shopify Connect for WooCommerce: connects your Shopify store to your WooCommerce site, giving you the best of both worlds. 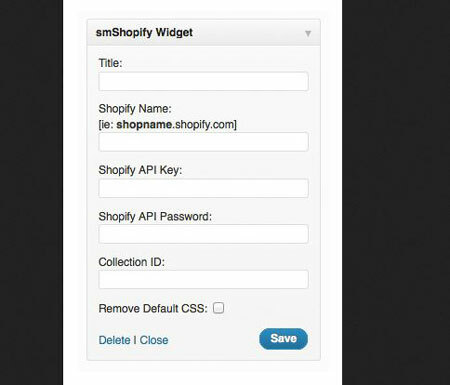 With this plugin, Shopify will serve as your backend and WooCommerce as the frontend. 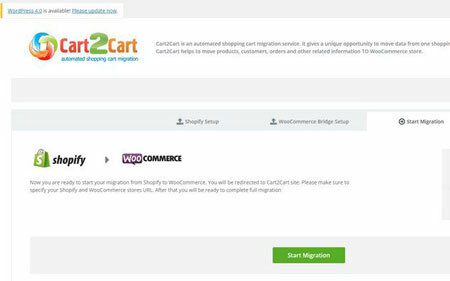 Cart2Cart: lets you transfer your products, orders, and customers to WooCommerce. It doesn’t transfer templates but takes care of your data in minutes. Shopify To WooCommerce Importer: another plugin that imports customers, categories, products, images, variations, and orders. smShopify: displays your products in a widget on your site. Products are chosen randomly with title and price. Stay tuned as we will cover more WordPress plugins for Shopify users.